Dr. Marla Sokolowski is a University Professor in the Departments of Ecology and Evolutionary Biology as well as Canada Research Chair in Genetics and Behavioral Neurology at the University of Toronto. 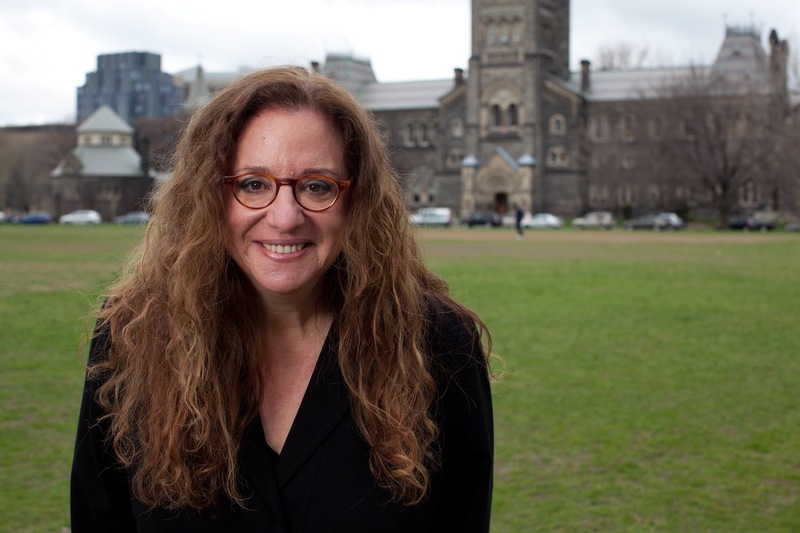 She is also Academic Director of the University of Toronto Fraser Mustard Institute for Human Development and Co-Director of the Child & Brain Development Programme of the Canadian Institute for Advanced Research where she is the Weston Fellow. She received her PhD in Zoology from the University of Toronto and served on the faculty at York University before joining the faculty at the University of Toronto. Marla has received many awards and honors during her career. She is a Fellow of the Royal Society of Canada and Senior Fellow at Canadian Institute for Advanced Research. She has also received the Genetics Society of Canada’s Award of Excellence, the Queen Elizabeth Diamond Jubilee Medal, and the Award of Excellence from the International Society of Behavior and Neurogenetics. Marla is with us today to tell us all about her journey through life and science. Marla has trail-blazed the development of a branch of Behaviour Genetics that addresses the genetic, molecular environmental underpinnings of natural individual differences in behaviour and is best known for her discovery of the foraging gene. Her innovative work is esteemed worldwide as a clear, integrative mechanistic paragon of the manner in which genes can interact with the environment and impact behaviour. Marla’s lab is interested in how DNA variation predisposes organisms to be more or less affected by their experiences (gene-environment interactions), how our experience gets embedded in our biology (epigenetics) and finally how DNA variation interacts with epigenetic processes to affect behavior. Experiential affects, like developmental ones can occur on different time scales. For example nutritional or social adversity (or enrichment) can occur throughout an organisms life, in early life alone with enduring effects on later life stages, or acutely over a matter of minutes or hours. To address these issues she takes a genetic perspective using mostly Drosophila melanogaster but also rats and humans and considers both candidate single genes and candidate pathways. This approach provides interesting opportunities and challenges because many genes and pathways that modulate behavior have multiple functions (pleiotropy) and do themselves exhibit plastic responses to experience.